We have invested heavily in information technology. Vendman is the market-leader in vending management software. The use of Vendman offers significant benefits for our customers. Your equipment is identified by a unique reference code. Your agreed product menu is stored against the vending machine. 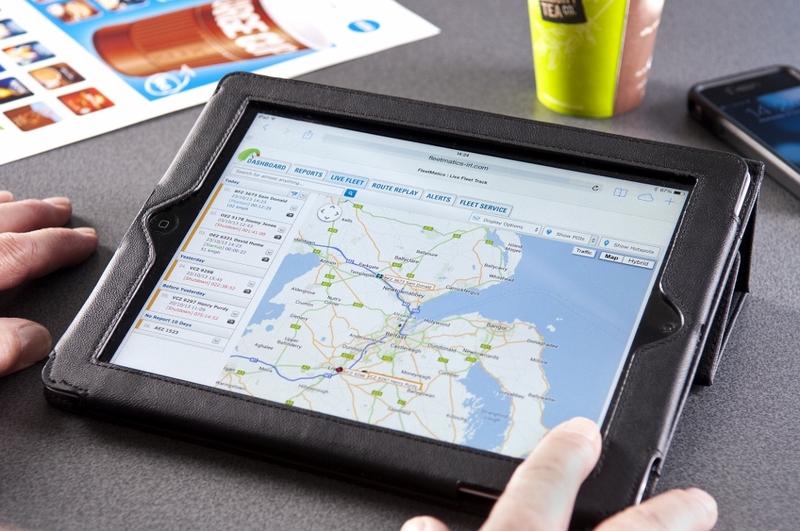 Your visit schedule is agreed and booked into our route management system. 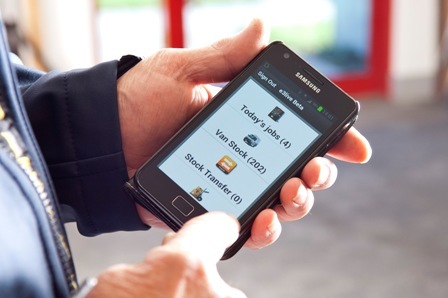 All of our operatives manage their workload through smartphones connected to Vendman. Data is submitted and automatically checked to ensure that it complies with Service Level Agreements. 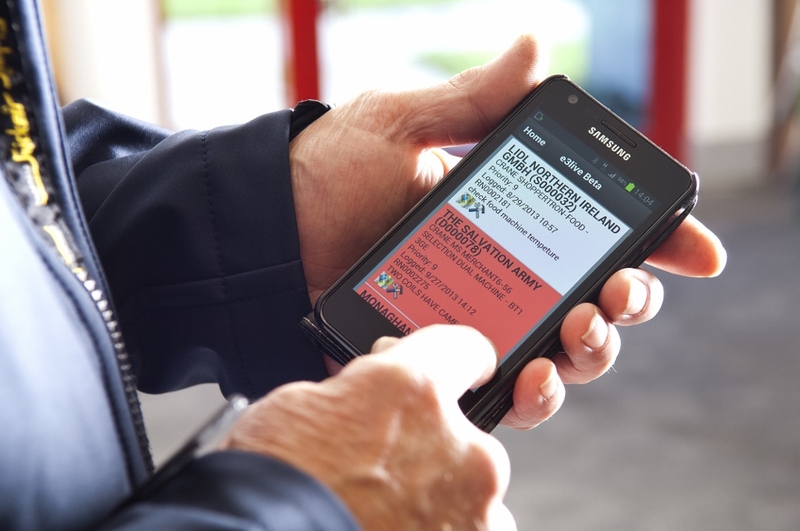 Alerts are raised immediately, allowing our management team to act swiftly and efficiently to correct any issues. Vendman data is incredibly detailed. We can review your account, by machine, to report on machine up time, visit timing and frequency, stock through puts, popular and unpopular stock items, and financial data.